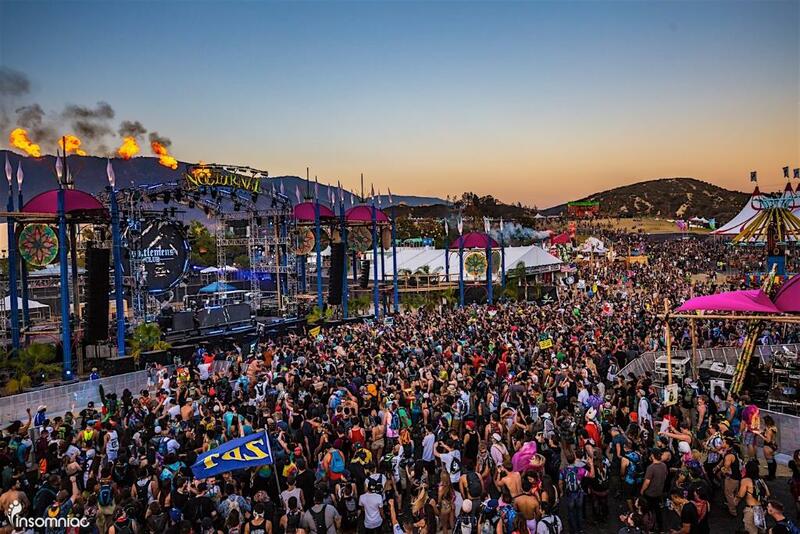 Nocturnal Wonderland takes place at the San Manuel Amphitheater in Devore, San Bernardino County in California. Taking place during Labor Day Weekend this year, the festival is a big way many people end their festival season on the West Coast. Over the three days, 67,195 attended the festival. This past year, reports of over 400 people being arrested and five people were hospitalized due to drug-related issues. According to the Sand Bernardino Sheriff’s department, 111 people were arrested during the security screening at the entrance. Atop these individuals, Friday, six people were detained for being under the age of 18, which is the age minimum of entry to the festival. To continue the arrest account, on Saturday, 141 people were arrested on suspicion of drug or alcohol-related issues, and assault and battery. There was one person who was arrested for indecent exposure. The third day, Sunday went into Monday morning. When this day ended, 176 people were arrested. Most of these, according to the Sheriff’s department, was related to being under the influence of drugs or alcohol. Two people ended up at local hospitals for medical reasons that were undisclosed at the time of reports by the Sheriff’s department.